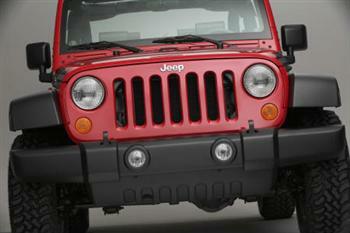 The little Postal Jeep and the neighborhood Letter Carrier (AKA = postman, mailman, postal worker, etal.) 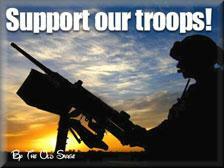 have been a big part of Americana for many years. 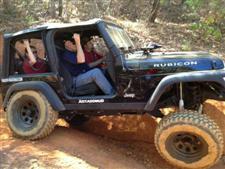 The Jeep DJ (Dispatcher Jeep) began life around 1956 as the DJ3A, a two-wheel drive version of the 4x4 flat fender CJ3A. 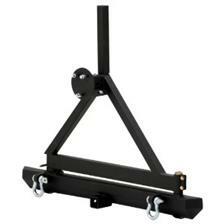 The DJ3A was designed for on the road delivery chores and for simple, cheap basic transportation. It was also found to be useful as a basic utility vehicle for short deliveries, maintenance duties, security and police close patrol, ice-cream wagon and mail delivery among other uses. 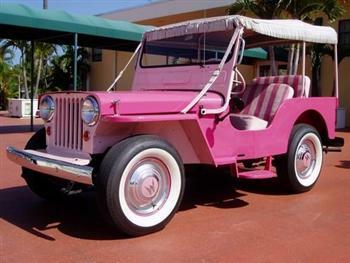 Around 1958 Willys produced the DJ3A Gala Surrey open air Jeep in various bright two-tone colors most notably the two shades of pink. It typically had the "surrey" style top for shade with fringed edging. Most often these Gala models were used in tourist areas here and abroad, especially in resorts. 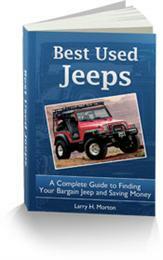 By 1965 the DJ3A Dispatcher Jeeps were replaced by the DJ5 which was the two-wheel drive version of the 4x4 CJ5. 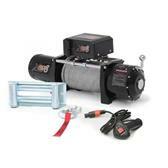 Although a non-4x4 vehicle the DJ5 also shared most other necessary components with the CJ5 at that time. 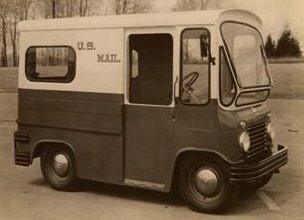 The U.S. Post Office was now using the small mail Jeeps almost exclusively, and by 1968 Kaiser Jeep introduced the DJ5A with a fully enclosed body, automatic transmission and right-hand drive (postal vehicles only). More Postal Jeeps with various upgrades were to follow including the DJ5B (1970-1972)...the DJ5C (1973-1974)...the DJ5D (first to be produced by AM General 1975-1976)...and the DJ5F, DJ5G, DJ5L (built by AM General through 1982). 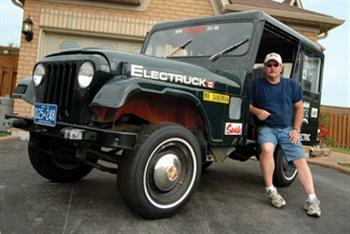 Rare Original Jeep DJ5E All Electric Postal Found and Restored by Glen Burgess. 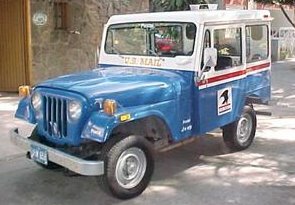 The Postal Service also used other Jeep models over the years including the FJ (Fleetvan Jeeps) from about 1961 through 1975+. 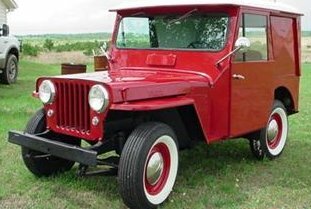 So the next time you hear this Post Office (often attributed) slogan..."Neither snow, nor rain, nor heat, nor gloom of night stays these couriers from the swift completion of their appointed rounds" you might also think of those sturdy red, white and blue Postal Jeeps as well.